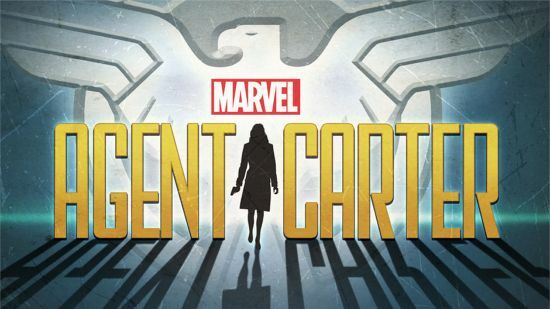 During a newly-released interview with Axis Entertainment Music, composer Christopher Lennertz said that he hopes to work on Marvel's Agent Carter from ABC -- saying it in such a way that seems to suggest the job is his to turn down. Born out of a Marvel One-Shot short film featuring characters from Captain America: The First Avenger, Marvel's Agent Carter will be a period drama that revolves around Captain America's girlfriend and Iron Man's father laying the foundation for S.H.I.E.L.D. Asked whether the One-Shot was a "subversive" attempt at a backdoor pilot, Lennertz said that, at least for him, it wasn't about getting future work. "It was not at all subversive. In fact, at the time, I didn’t even know there was going to be a new series," he explained. "It actually wasn’t until after the One-Shot was done that ABC started becoming interested in the series. Louis D'Esposito, who is the co-president of Marvel, had me do this first short, Item 47, and then a second one, which was Agent Carter. We had an amazing time and got along really well. "And he told me last summer at Comic-Con that there was a possibility this was going to become a series. And he said that if he was going to be involved, he wanted me to be involved, too. So…I can’t say anything more than that. But, there is a series, and Lou is the producer, and he may be directing some of the shows. I hope to be doing it, I really do." Agent Carter will debut on ABC in 2015.